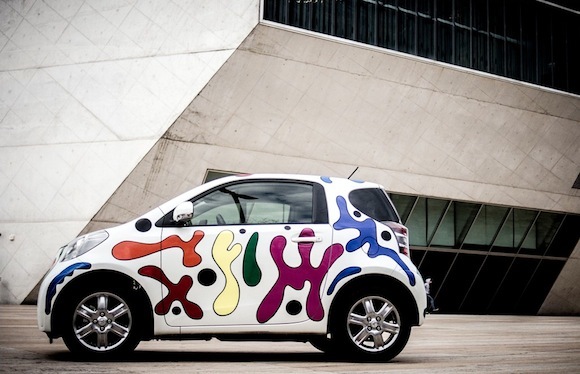 The streets of Portugal are about to get a lot brighter, thanks to the arrival of this ultra limited-edition Toyota iQ. 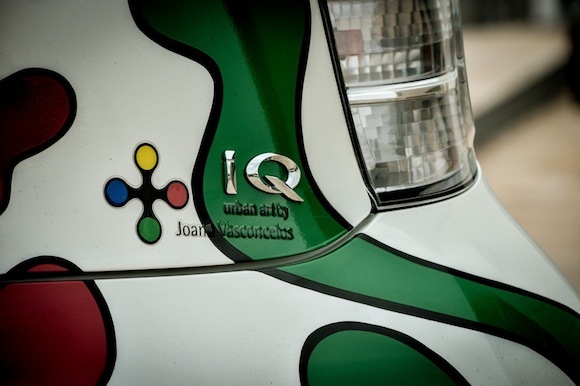 Called the iQ Urban Art, the car has been created by artist Joana Vasconcelos. Just five examples will go on sale, and each features a unique bright camoflage-like colour scheme. 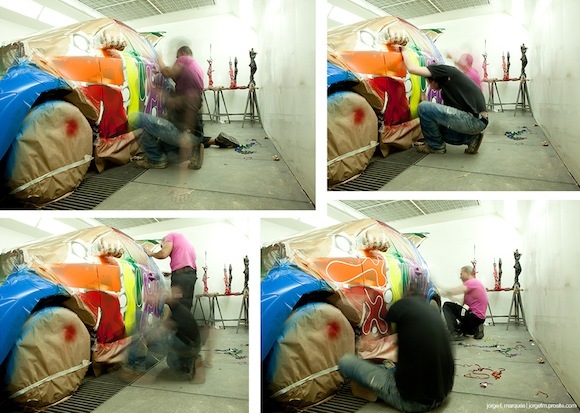 Vasconcelos is a multi-award winning artist based in Lisbon. She says her work is inspired by Pop Art and Nouveau Realisme. 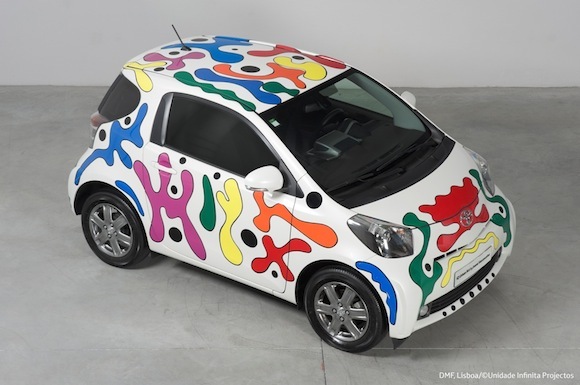 The collaboration between Toyota Portugal and the Paris-born artist came about after she had a single iQ repainted with a similar design back in 2010. 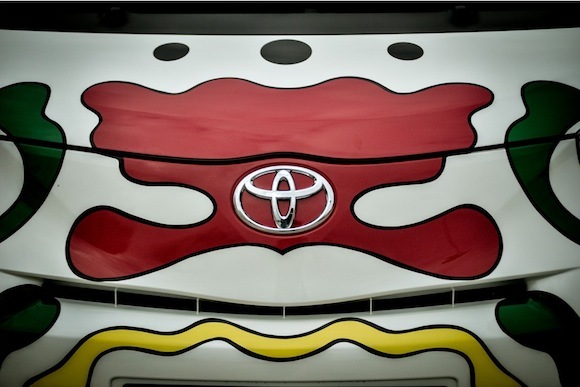 That car has since become a popular sight around the streets of the Portuguese capital, and led to Toyota Portugal asking her to come up with the idea for the special edition. 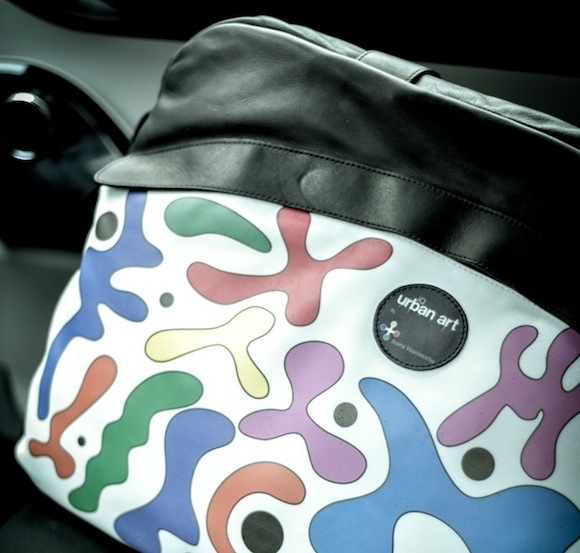 Each of the five cars is hand painted (see some pictures of the process below) and the one-off patterns extend to the smart key cover and an accompanying travel bag. All of the Urban Art iQs will be offered for sale online at urban-art.toyota.pt with the support of dedicated assistants who will see the purchase through from start to finish, ending with a personalised handover event. Each car is based on an iQ2 and is equipped with a 1.0-litre VVT-i engine, aluminum sill plates, and a choice of an automatic or manual gearbox. Read our other posts on the Toyota iQ here, or find out more on the Toyota.co.uk website.